Summer was sizzling for SI Bellevue Metropolitan! 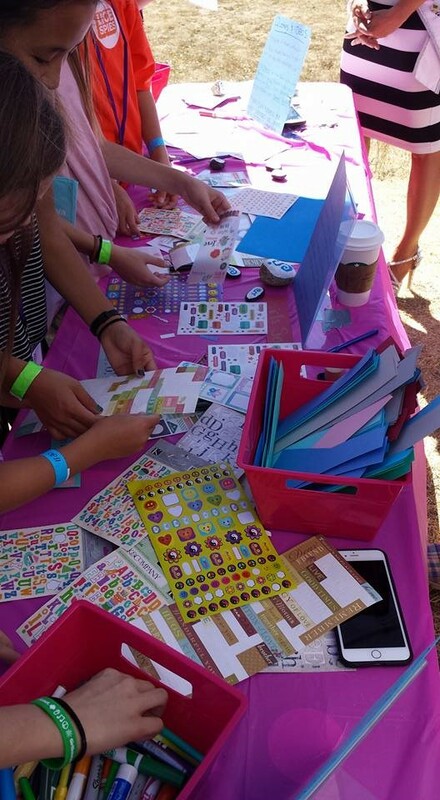 We were invited to participate at the Days For Girls, Girl’s Soar Event! Several of our members volunteered the last weekend in August where we sponsored a table front and center. We had a colorful assortment of Bookmark Fixings donated by member Sherry for girls to create their own bookmark and receive a stamp on their card. Once their cards were stamped from all of the booth’s comprised mainly of Girl empowering Non Profits, they received a swag bag filled with items including SI Bell.Met. donations of our Live Your Dream Awards Flyer and a sample size of Philosophy procured by a club member. 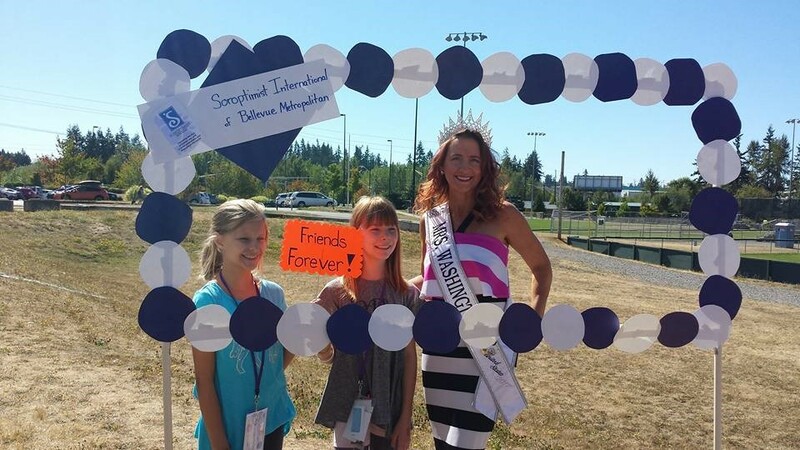 We had Mrs. Washington at our booth taking photos with the girls within our SIBM sign and had “s” painted rocks for the girls to take with them and stash around town and Instagram us @ #SIBellevue Met! 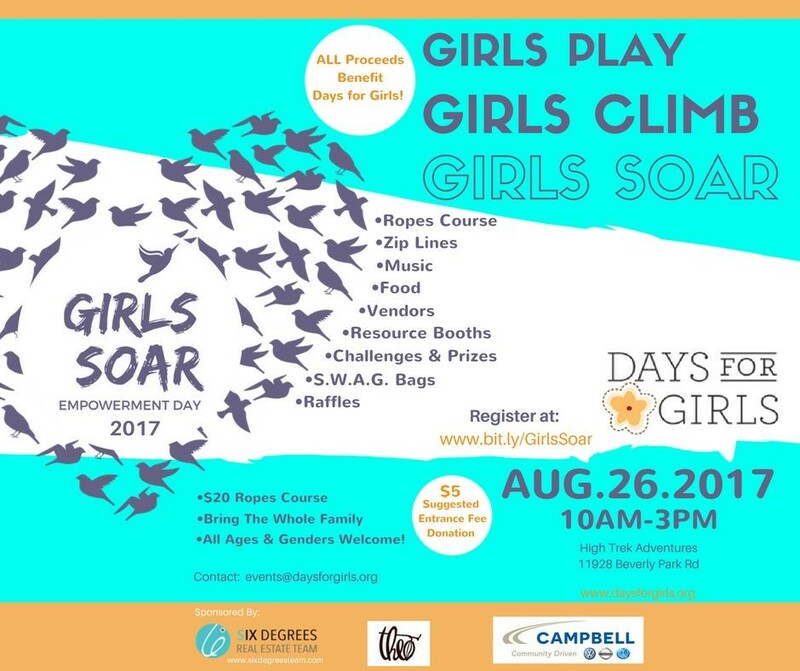 We look forward to our growing partnership with Days For Girls! 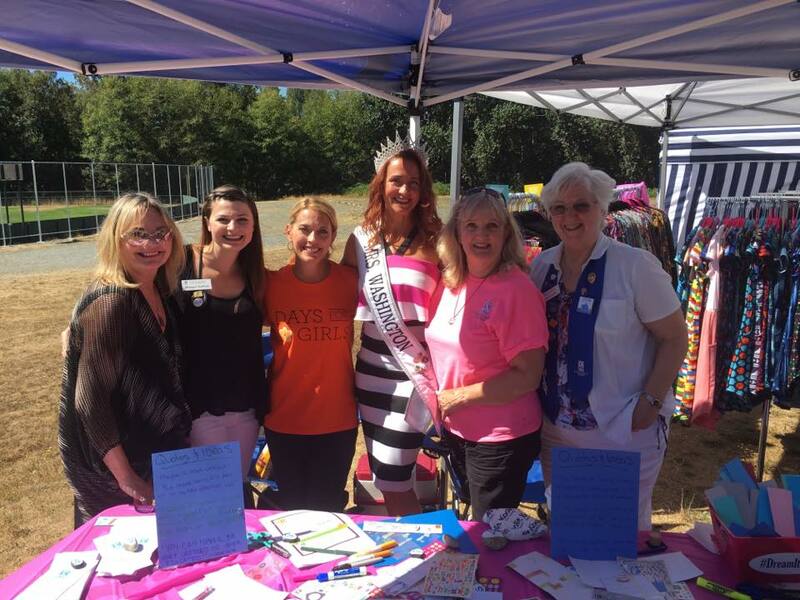 The mission of SI Bellevue Metropolitan is to improve the lives of women and girls through programs leading to social and economic empowerment.